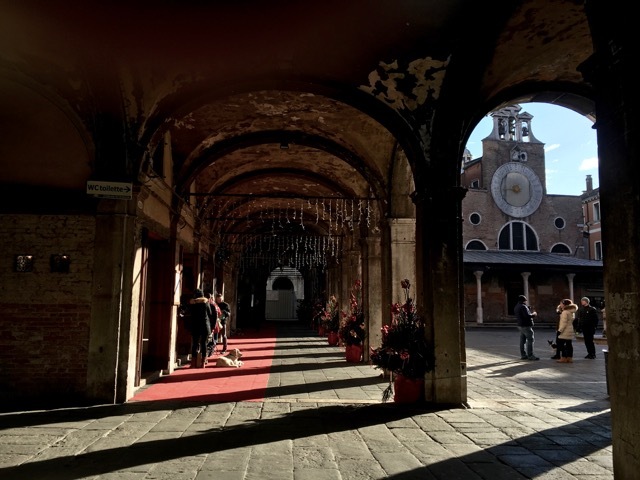 It is Carnival season in Venice. 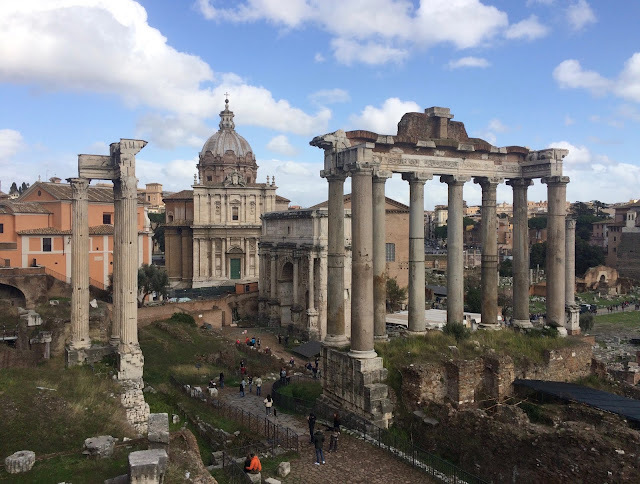 For the next two plus weeks you can see people in elaborate and bold costumes sauntering through the calle and campos. 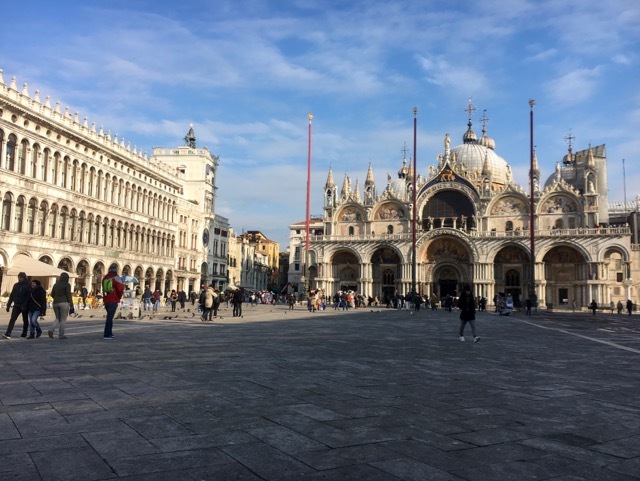 Piazza San Marco will be transformed into an open air market space and stage with events and activities every day. 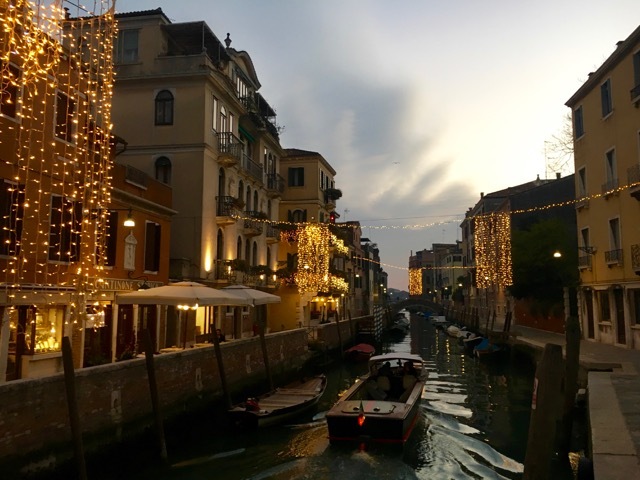 I am hoping to make it back to Venice before the festivities end this year. 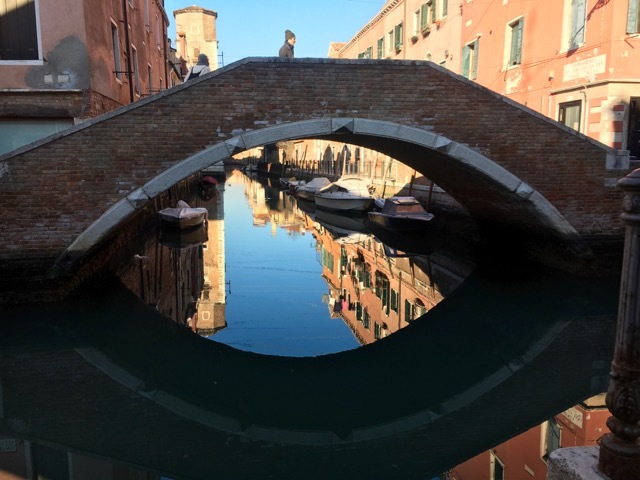 I was there for a visit just a few weeks ago at the beginning of the year and am happy to share a few more of my tips on how to spend 48 hours in Venice, which is fun whether it is carnival season or not. 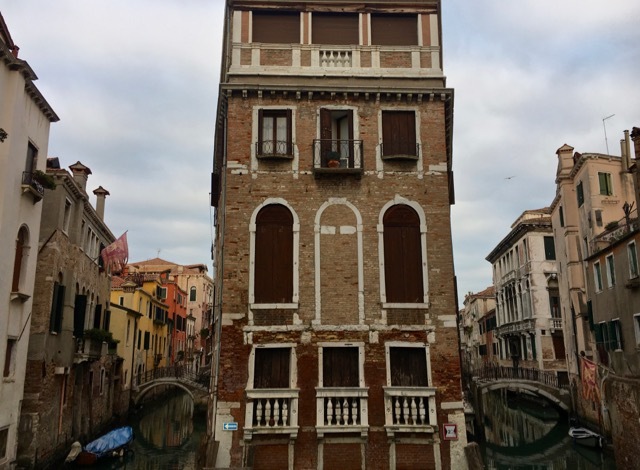 After we pick up the keys to my favorite apartment in Venice, we stopped in at the brand new T Fondaco dei Tedeschi around the corner from the Rialto bridge. The space is extraordinary. 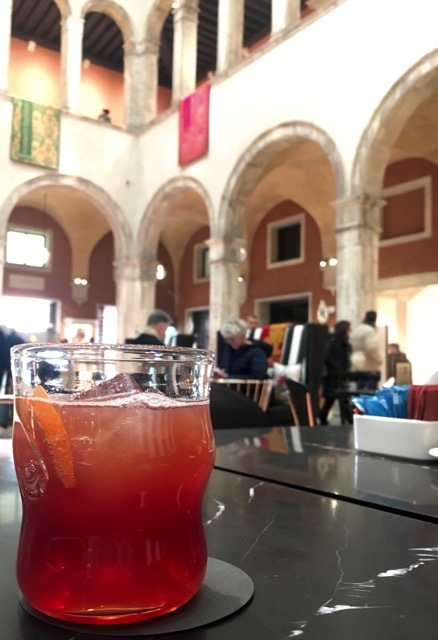 We settled into a comfortable sette at Cafe AMO which is in the middle of the 13th century building that most recently was the city's post office and ordered creative spritz's and lobster sandwiches while we planned out the rest of the afternoon. The best part? In a city where overpriced is the norm, this spot is one of the best values in town. 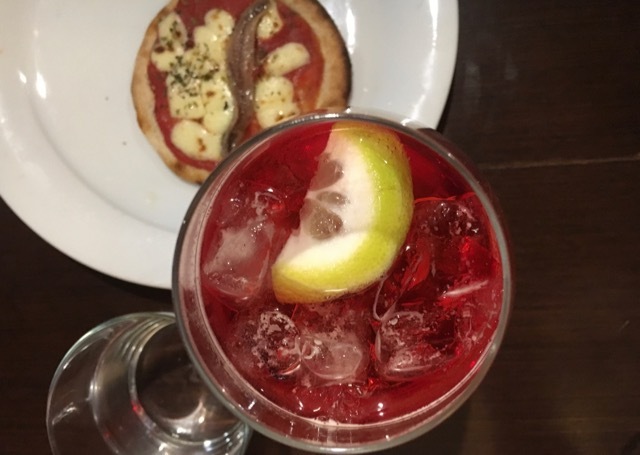 After lots of aimless meandering in the January cold it was time to warm up with a spritz and anchovy pizza break at Aciugheta. Cocktail stop number....I think we had lost count by this point. 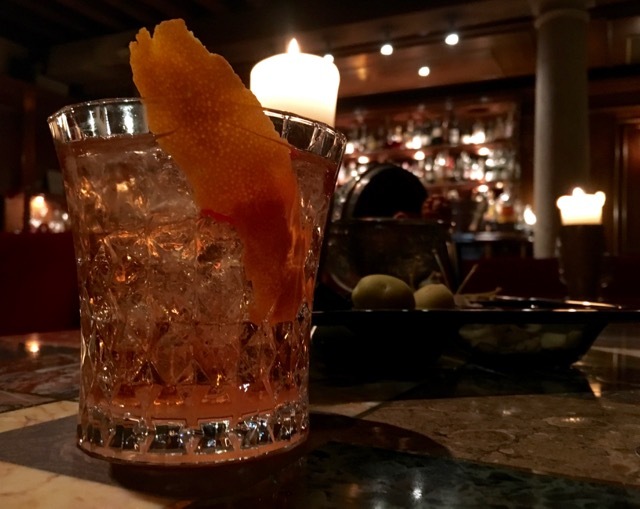 The Oriental Bar at Hotel Metropole Venice is a perfect bar with an almost new New Orleans vibe. We drank Sazeracs and snacked on pickled caper berries before we braved the cold walk to dinner. 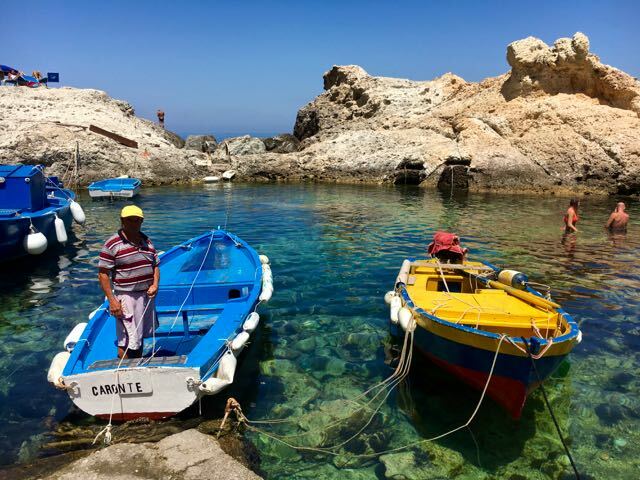 My pal Karen is an enthusiastic Venetian transplant who knows all the best spots in the less trafficked Castello and Arnesnale end of town. We met for a relaxed dinner of broiled scallops and scorpion fish pasta at her neighborhood local, da Jonny's. 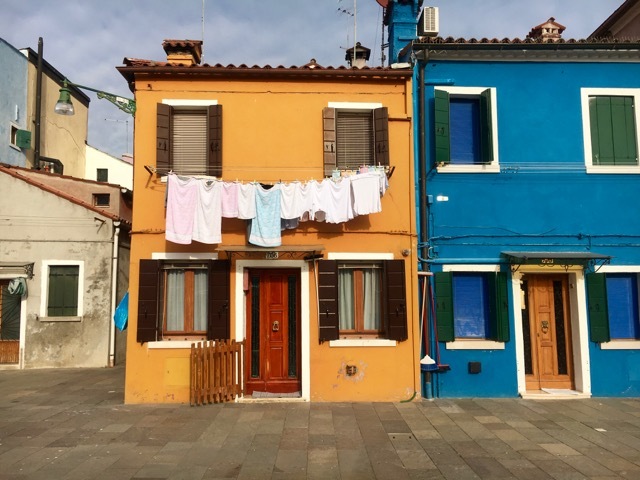 Candy colored Burano is Instagram catnip. 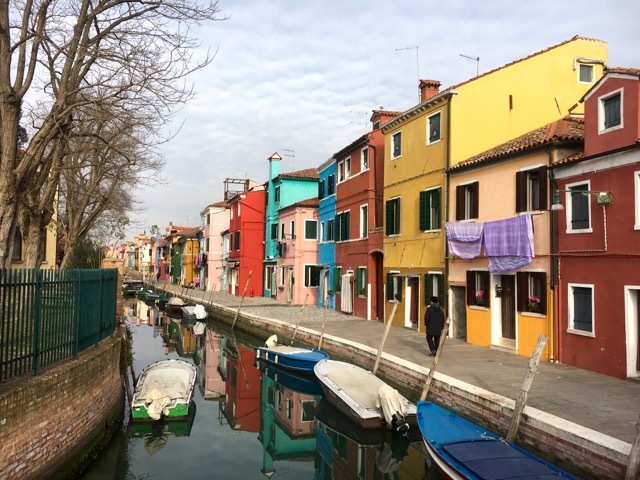 We walked from end to end in the thin winter sunshine taking all the required pictures and had lunch at Trattoria al Raspo de Ua which while no doubt touristy had a separate room filled with cheery locals. 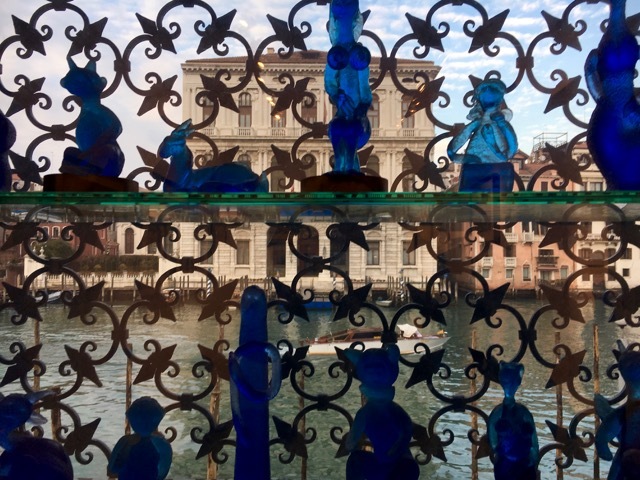 Although this trip was primarily just for the three of us to wander without much of a plan we did manage a tiny bit of culture with a few hours at the legendary Peggy Guggenheim Collection. I highly recommend buying the February 2017 edition of Vanity Fair and renting the documentary Art Addict to add some additional context to the experience. 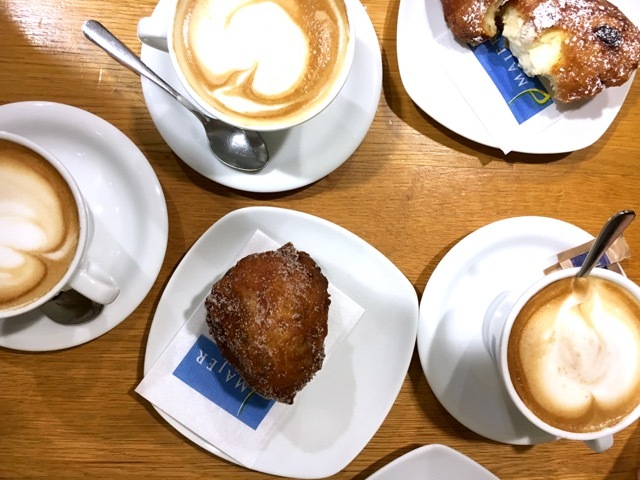 We began our last morning with a slow walk on the via Garibaldi with the first sightings of Venetian Carnival treats frittele enjoyed with cappuccinos at Majer Venezia. 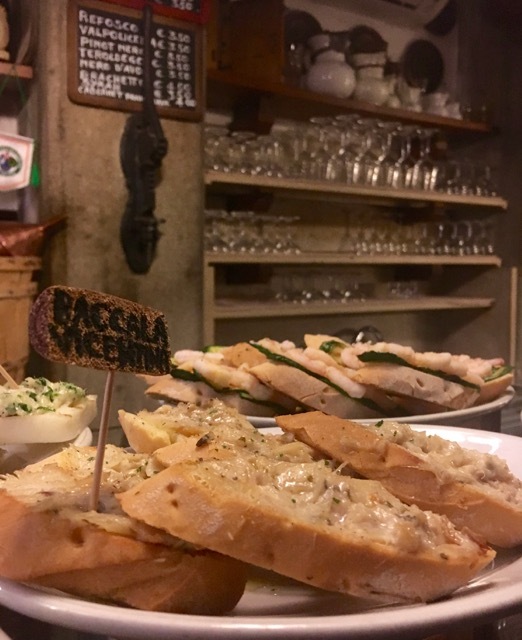 We got to the Rialto market late so everything was shut, but this very famous baccaro was still pouring glasses of prosecco and valpolicella and filing plates with baccala mantecato, hard-boiled eggs with anchovies and artichokes from Isola di Sant' Erasmo. 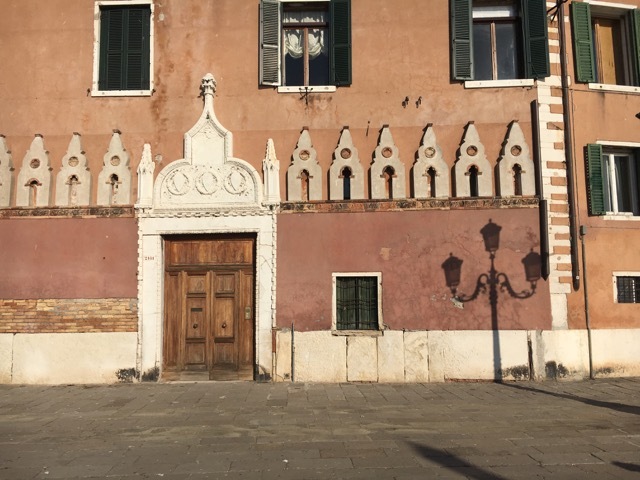 Cantina Do Mori is the oldest Baccaro in Venice, in business since 1492. Make time on your way to the train station to stop at Cantina. Grab a table and order a bottle of Valpolicella and trust your waiter when he asks what kind of cichetti you want. He brought us plate after plate of some of the best snacks I have eaten in Venice. Things like anchovies with fresh cherry tomatoes, raw sea bass with wild fennel and spicy sausage, but don't overthink it, it's all good. 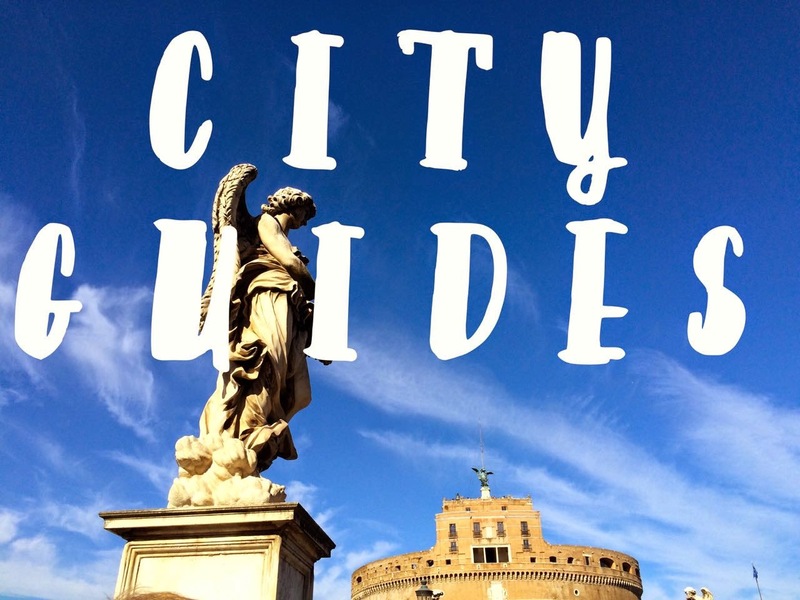 From my City Guides tab. 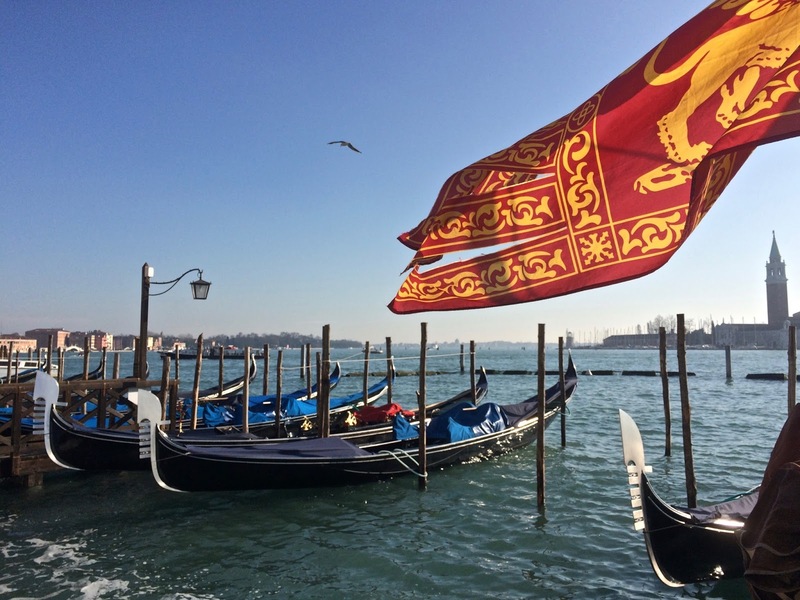 Views on Venice - Luxury Rentals from studios to palazzos. 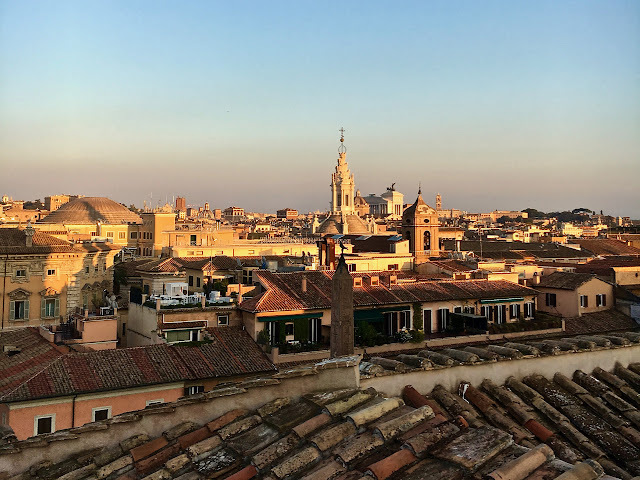 Biennale Apartments - Live like a Venetian on the Isola Sant Pietro. Studio Mozart - Cool comfort near the Rialto Bridge.